Please bring your school ID to the cookout as proof of enrollment! 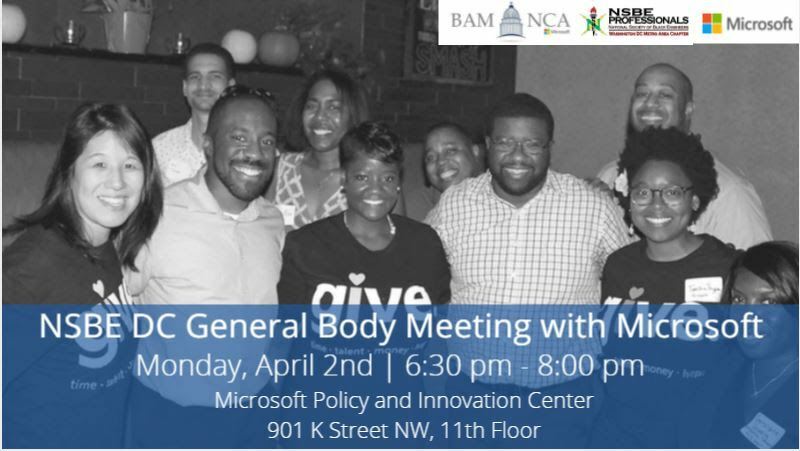 It's that time of year again to hang with the NSBE DC Family! You are invited to celebrate with NSBE DC family and friends at the annual membership cookout. Join us for a fun-filled day of festivities! Are you proud of your alma mater? Come to the cookout wearing your favorite apparel and show us you have the best school spirit! Free for NSBE DC members and kids under 12, $5 for those 13 - 18, $10 for college students, and $20 for adults. Feel free to bring your own lawn chair! We'll have great food and games for you to partake in!